In the last decades, there has been an intense debate on the relationship between literature and historiography, often linked to the debate between "empiricists" and "postmodernists". The aim of this collective work is to address this debate, and to search for new ways of thinking and encountering the past. The key note for the book comes from Hayden White, one of the leading academic figures, whose role in launching the contemporary history/literature debate has been crucial. It is followed by three critical readings of his work, all suggesting new ways to apply or challenge his views. In other chapters of the book, history / literature question is then addressed from three points of view: narrativity, history as literature, and literature as history. 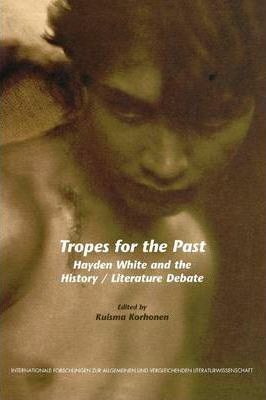 Tropes for the Past is an ideal introduction to the literature/historiography debate and Hayden White's role in it. It will be of use for all students and scholars in the philosophy of history and in historically oriented literary, cultural, and social studies.